Talks are on for a new contract with Indian and Chinese importers. 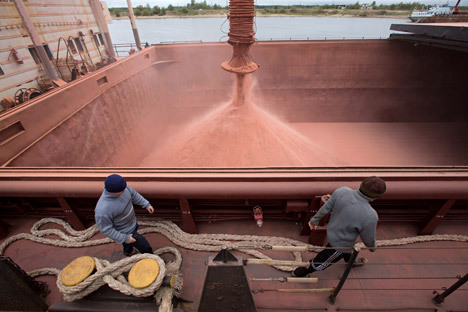 Russia’s Uralkali is looking to increase the supplies of potash chloride to India, TASS reported on Mar. 14. “We are in talks with India and with China; no details are disclosed,” Uralkali Trading Chief Executive Alexander Terletsky told the news agency. The existing potash chloride supply contract for China was signed with the consortium of Sinochem, CNAMPGC and CNOOC for August 2016 - January 2017, while the effective contract with India’s IPL was made for the period from August 2016 to July 2017, according to the report. Growth potential will largely depend on the contracting rate with Indian and Chinese consumers, the news agency cited Uralkali as saying. Under the last contract, Uralkali agreed to supply India with 650,000 metric tonnes of potash.